The authors behind some of today’s biggest film and television adaptations come together to discuss what it takes to bring a book to the screen. 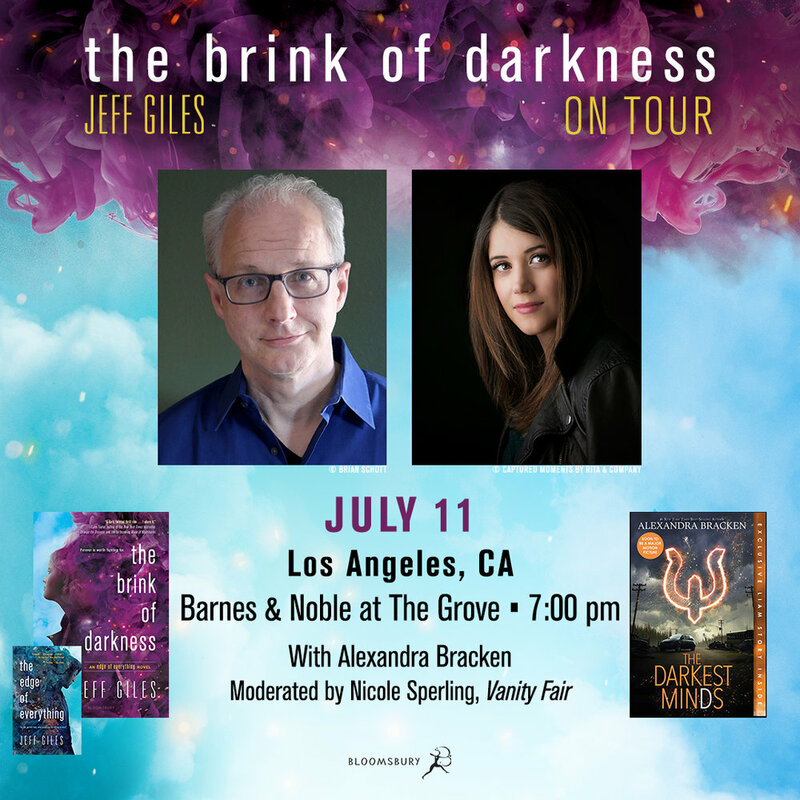 From the perks to the challenges, to the thrill of seeing your imagination come to life, these authors will talk about how their original work evolved as it was adapted for the screen. Please feel free to bring your books from home! Panel: Building Your Fantasy: New York Times bestselling author Nova Ren Suma (The Walls Around Us) moderates a conversation about finding the magic to construct brilliantly imagined fantasy worlds—from time travel to powerful witches to genetically engineered monsters—with #1 New York Times bestselling author Alexandra Bracken (Passenger), Joseph Bruchac (Trail of the Dead), and Zoraida Cordova (Labyrinth Lost).